Free Pharmacy provides all med carts, treatment carts, all documentation forms such as MARS, TARS, and Physician Orders. FHP Pharmacy provides staff in service training for no charge. FHP Pharmacy offers quarterly med audits, bi-weekly med exchanges, chart reviews, med pass observations, and more at no charge. FHP Pharmacy deliveries daily. 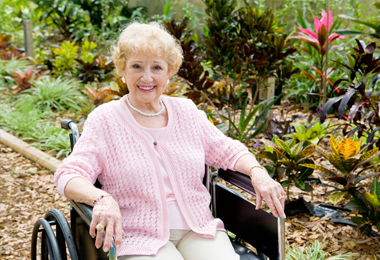 Once a day for assisted living and twice a day for skilled facilities, at no delivery charge. FHP Pharmacy has its own billing department with 5 billing specialists, to help you with questions or concerns regarding your prescription coverage. 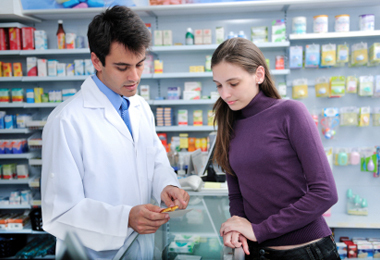 FHP Pharmacy handles all refills, prior authorization and non-formulary medication issues. FHP Pharmacy Services provides a variety of staff in-service training. 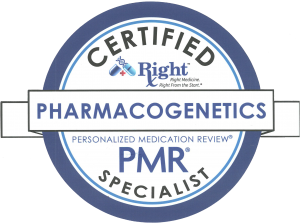 Prior to your initial start date and on an as needed basis we provide continued Med Training. HP Pharmacy utilizes our own HIPAA Certified drivers and unmarked vehicles to deliver to facilities. 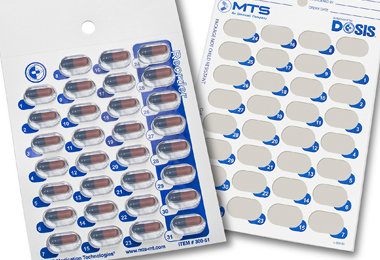 Our vehicles are unmarked in order to provide the drivers and medications for the patients. 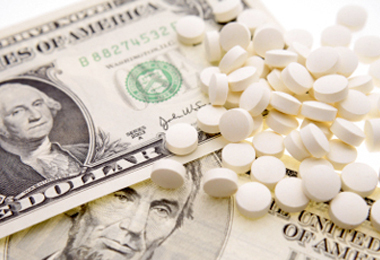 FHP Pharmacy's expert billing staff will bill the appropriate insurances and third party insurers. We assure that all billing is done in a timely manner. Long-term care pharmacies constantly have to balance the pressure to become more productive and efficient with the ultimate goal of providing safe, high-quality care to patients. 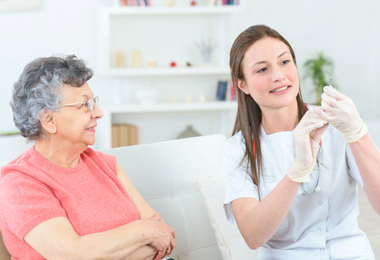 At FHP Pharmacy Services we offer affordable solutions to all of your home health care needs. We have a full range of equipment and supplies. Most of us are aware of the need for children to receive immunizations. However, many adults are not protected against potentially life-threatening diseases for which immunizations are available.